Cumberland Country Golf Club is proud to be the most accessible championship golf club in the Parramatta area for social golfers. We know that golf is more enjoyable when you’re cheering on your playing partner or make that impossible putt. Our social golf caters from individual groups to social golf clubs with the option to create bespoke experiences to suit all levels, ages and budgets. 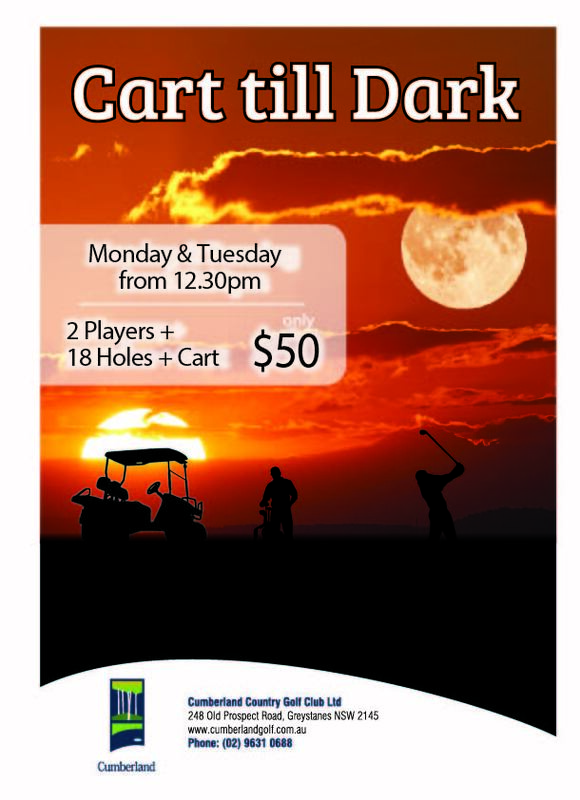 Enjoy playing at one of Western Sydney’s finest golf courses. Great social golf tee times (includes Sundays). Fantastic clubhouse facilities including, award winning Chinese restaurant, bar areas, TAB, Keno, practice facilities and FREE car parking. 10 mins from Parramatta CBD with easy access M4 Motorway. 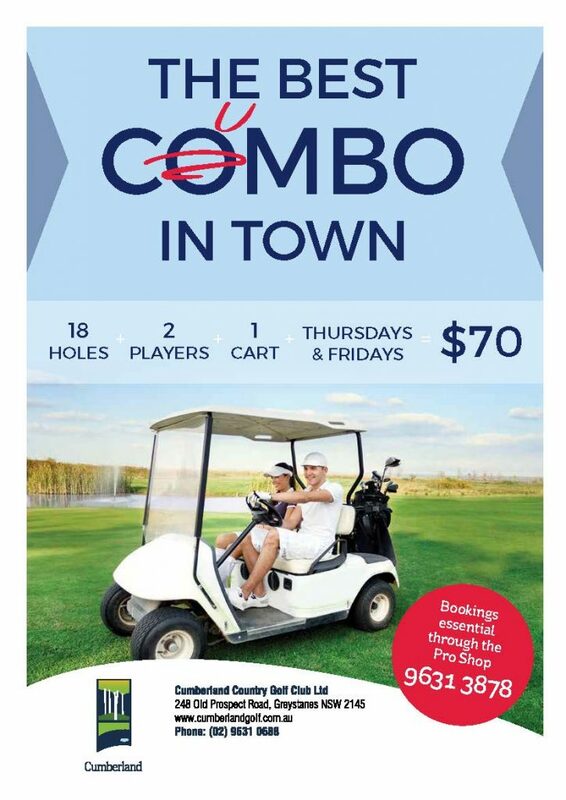 Call us on 02 9631 3878 or email us on golfbookings@cumberlandgolf.com.au for available social Club bookings, social tee times and more information about social competitions and conditions of play.